Home Happy Holidays holidays Parenting Hacks Valentines Day Valentine's Day Treats + Crafts To Make With Kiddos of All Ages. 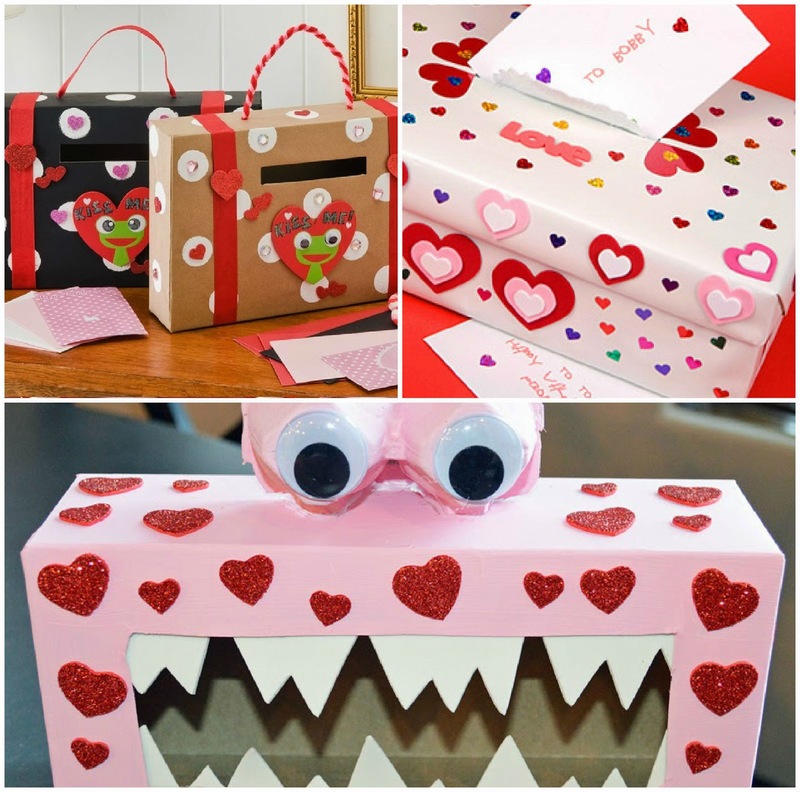 Valentine's Day Treats + Crafts To Make With Kiddos of All Ages. 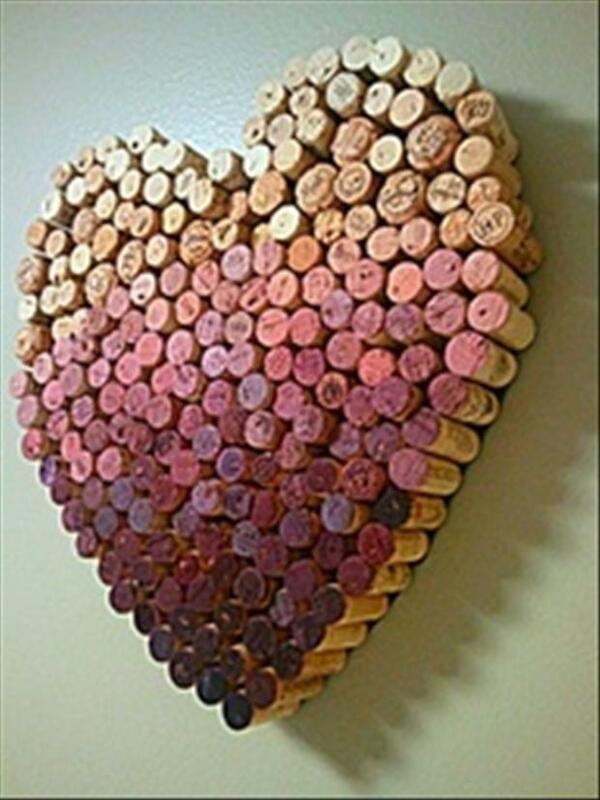 Can you believe Valentine's Day is almost here?! I'm still getting over Christmas. 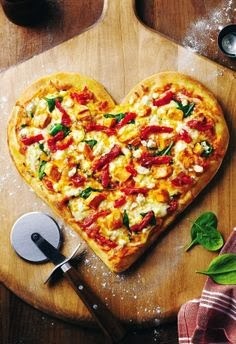 In an effort to get in the Valentine's Day mood, I hit up Google and Pinterest for the latest and greatest 2017 Valentines Day Treats and Cute Ideas. I found a few too good not to share. Still a classic favorite of mine. This little gem is something anyone would love. Create the document in a Word program leaving room for those little fingers and toes. Print on a heavy paper stock. 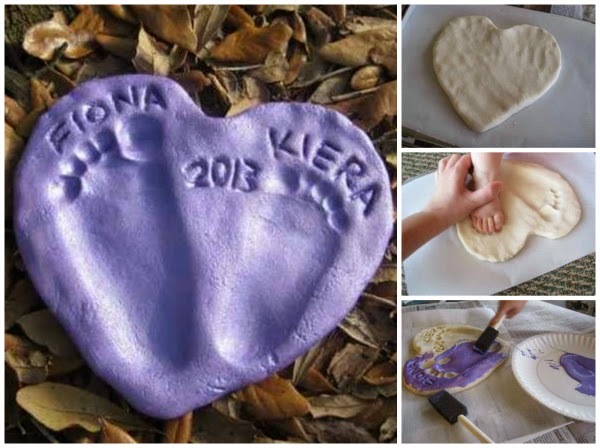 Then dip those tiny fingers and toes in non-toxic paint. This one too. So easy and so cute! This is a classic, that you can do year after year. Fill grandma's garden perhaps? Three things: Old box. Wrapping paper, tape. 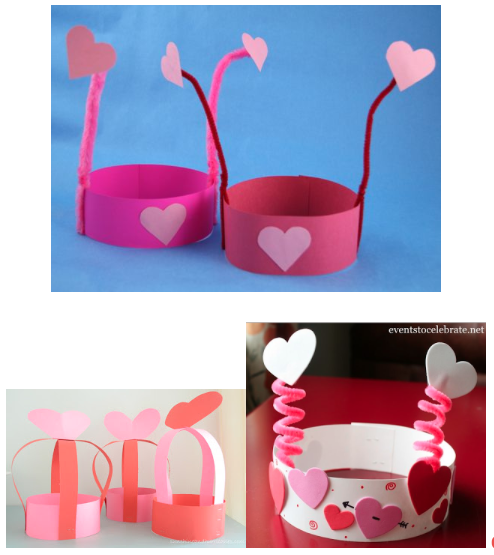 Speaking of class party, here's a cheap ad easy heart hat. Feeling all crafty? Kick the hat up a notch or two. 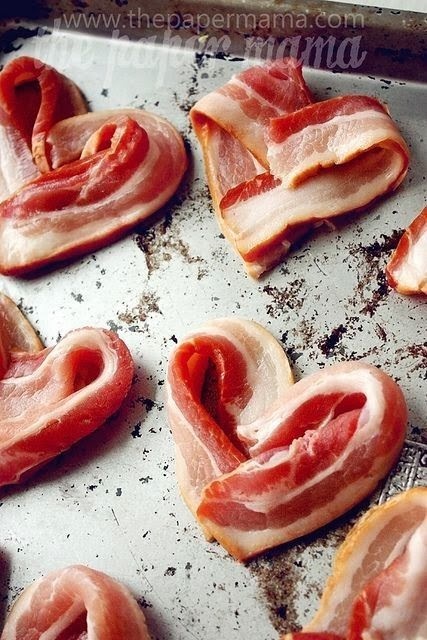 NOTHING says, I Love You, Man, like bacon hearts! And for desert, Rice crispie kisses!